 JMD Ross has partnered with the Welding Technology Institute of Australia to provide discounted insurance for WTIA members. We examine your risks individually to provide advice and arrange policies that suit your needs. We provide a discounted rate on general insurance products for WTIA members.